Hi, I’m interested in Audi A4 B6 1.9 Tdi Stripping for spares. Please contact me. Thanks! 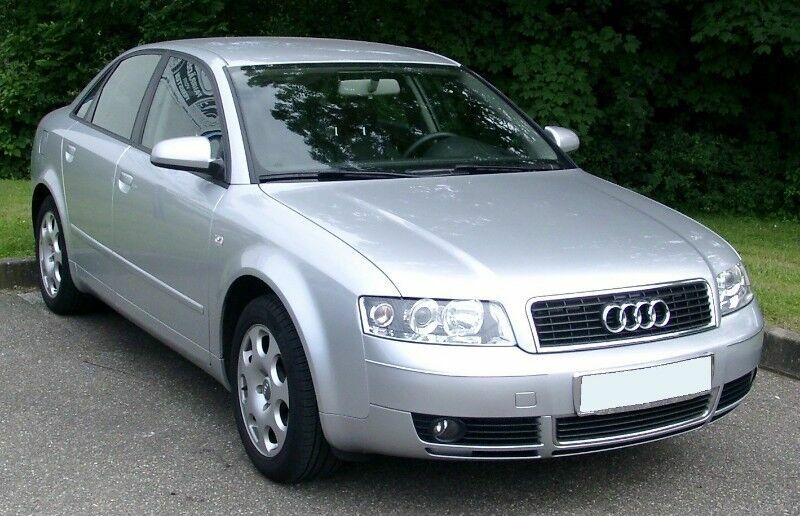 I have a Audi A4 that i am stripping for spares, engine is a 1.9 Tdi. Please contact me for parts/spares that you may require on this vehicle. W204 pre face xenon headlamps for sale good condition Mercedes Benz W203 W204 C209 W169 w211 c-class, e-class, clk-class, A class , C32 Amg , engine codes 271, 272 v6, 274 , 112 v6,112 v6 supercharge,113 V8 , 612 , 640 VW Golf 5 gti, polo 6, polo 2, round light, Jetta 6, Jetta 4, Golf 5 2.0 fsi non turbo , Vw touran 1.9 Tdi ,Passat 2.0Tdi Dsg Vw toureg v10 Tdi BAC engine Vw golf 4 tdi Ahf Audi A4 B7 engine codes bwa , bwe, bgb Audi A5 2.0 engine CDN Audi A3 1.9tdi BXE engine Audi A3 2.0 non turbo Audi A4 b8 1.8t CDH engine Audi Q7 4.2 v8 fsi BAR engine code Audi A4 B8 2.0T CDN engine code Audi A3 1.4 Tfsi CZC engine code s-tronic Audi A4 B6 3.0 V6 Audi A6 V6 Most of the following parts available: Headlight, tail light, fender, boot, window, mechanism, radio, steering, airbag, dashboard, seat, center console, sunroof, wheel, Tyre, tire, door, door panel, headliner, windscreen, aircon pump, engine, gearbox, crank, oil pump, block, piston, conrod, water pump, mirror, body, key set, lock set, cluster, Aircon control, computer box, harness, wire, rubber, lock nut, turbo, injector, suspension, spring, brake disc, brake caliper, brake pad, control arm, bush, bearing and many more parts available.